FA Day Middle School at Red Sox Game Fundraiser! Go here to order. Deadline to order is January 28th! 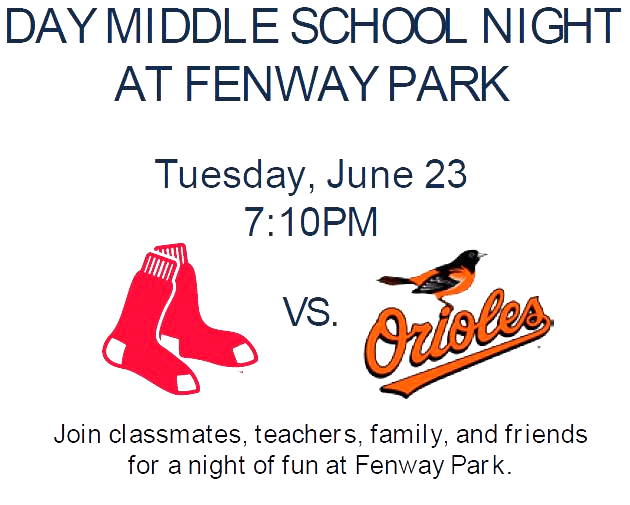 Category: Do Good, Newton Schools · Tags: FA Day Middle School at Red Sox Game Fundraiser!